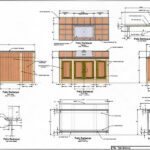 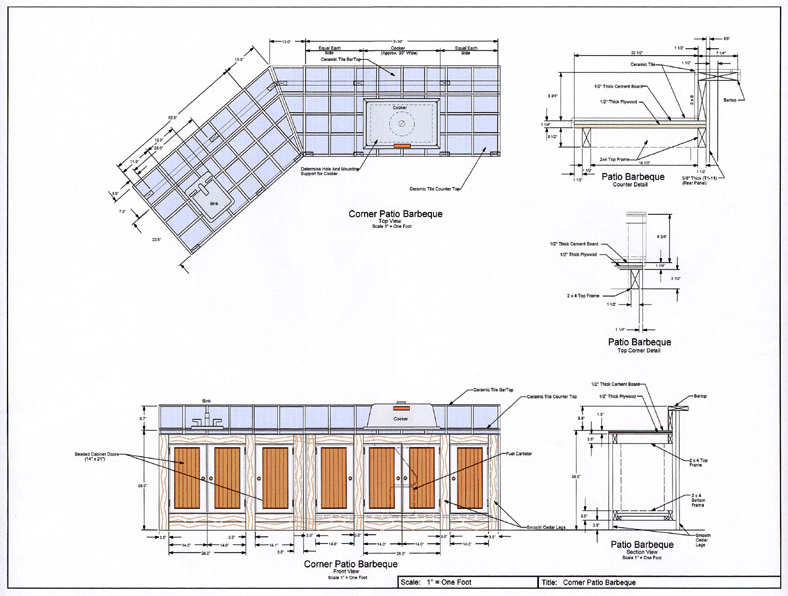 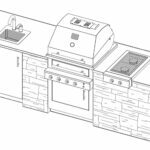 CAD Pro is your #1 source for outdoor kitchen plans design software; providing you with the many features needed to design your perfect outdoor kitchen layouts and designs! 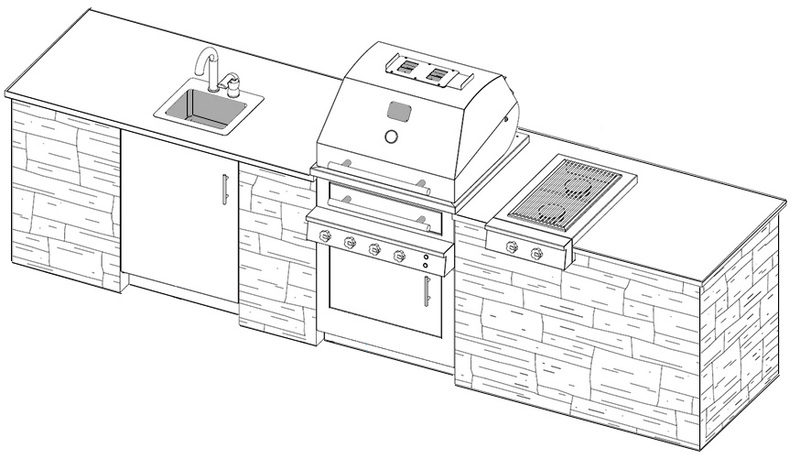 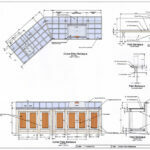 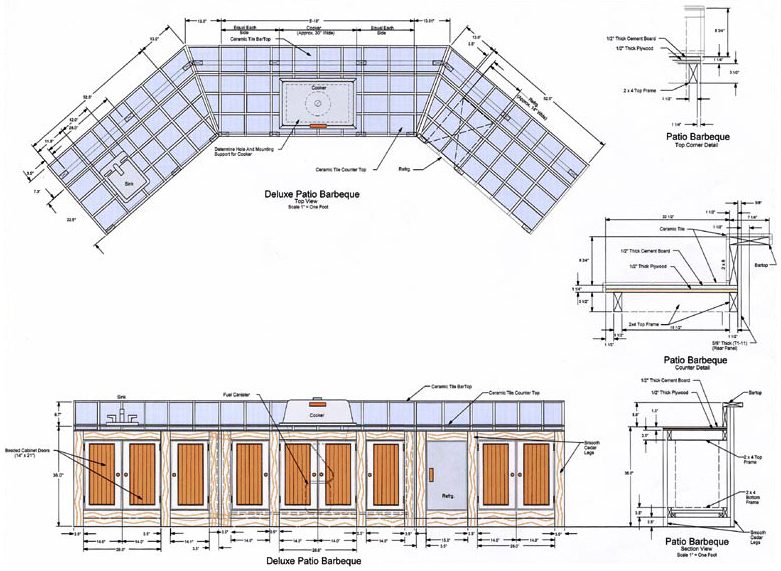 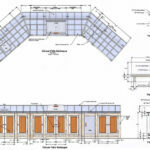 Take a look at our Outdoor Kitchen Floor Plans! 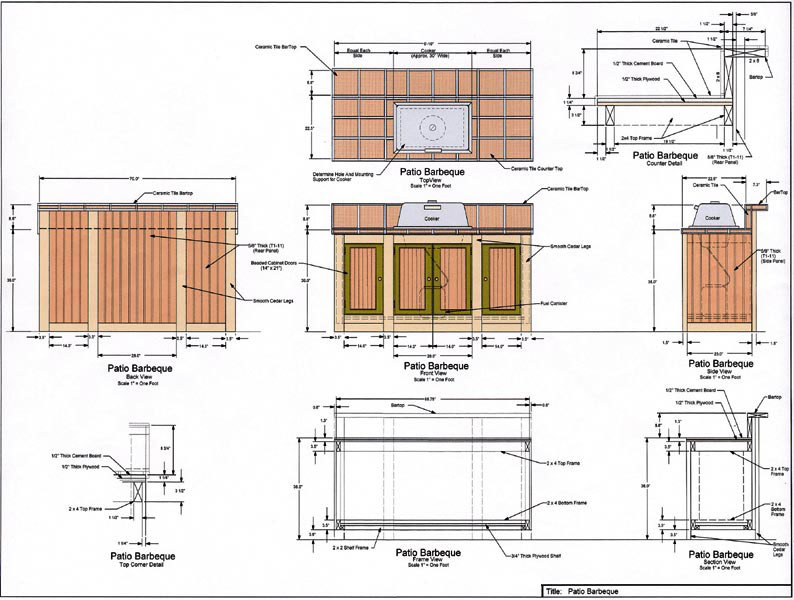 For more information concerning our kitchen floor plans, please feel free to contact us.